If you’re going to compare the 2019 Kia Soul vs 2018 Kia Soul, then you’ll end up noticing that there are quite a few differences spread out over both of the cars. While there are a number of similarities between both, it’s the differences that can help you make the decision between the two. If you’re near Auburn Hills Michigan, then you might also want to know where you can find the best deals near you. 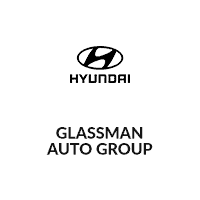 Serving Auburn Hills Clinton Charter Township, you won’t find a better service or more affordable rates; so why not save at Glassman KIA? But first, let’s take a look at the 2019 Kia Soul vs 2018 Kia Soul and see what kind of differences you can expect between the two. The first thing that you might notice about the 2019 Kia Soul is that many of the changes are minor, with some mainly being improvements on the 2018 model. There aren’t any major differences between the exterior of both vehicles. Having said that, though, there are some differences that are minor but can be noticeable. For example, the are a number of automatic headlights included as standard which have a slightly altered design that previous iterations. Having said that, many of these design changes are slight modifications from the 2018 Kia Soul. However, these minor changes all add up and give the 2019 version a more streamlined look. One major difference is also in the fact that the 2019 version offers an optional Inferno Red exterior paint color. Because of that, buyers have the option to add a little bit more flair to their Kia Soul more than they could with the 2018 version. 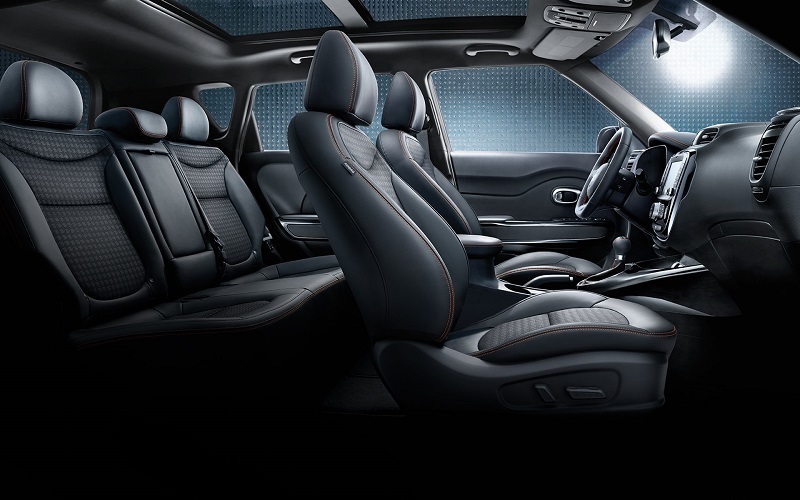 This is available across all production models, so it isn’t limited to the more high end models of the car. While you mightn’t notice too much of a difference in the exterior, this isn’t the case when you’re comparing the interiors of both models. This is due to the fact that a number of the surfaces have been upgraded and given a more stylish design. Once you’re inside, you’ll notice that there’s a large number of supply of high-quality surfaces, as well as stylish design themes and an impressive equipment roster. This equipment roster offers the likes of a 5-inch touchscreen with a rearview monitor and a number of other infotainment features. Because of that, you’ll be able to keep any children entertained while you’re on the road. While the 2018 version had several of these kinds of features, the newer versions adds the likes of the touchscreen and more in order to improve on its predecessor. The mechanics of both cars have some very obvious differences, and you’ll be able to feel these once you’re behind the wheel. The 2018 base model came with a 1.6-liter I-4 engine that offered up 130 horsepower and 118 lb.-ft. of torque; the 2019 version also comes with the same engine as standard, so there’s no actual difference there. The engines under the hoods of the more high end models are also exactly the same. However, the main differences between the two engines is with their respective handling and versatility. While there were no issues with the 2018 edition, the 2019 model improves on its overall drive-ability, meaning that handling has been improved on top of a few other minor parts. 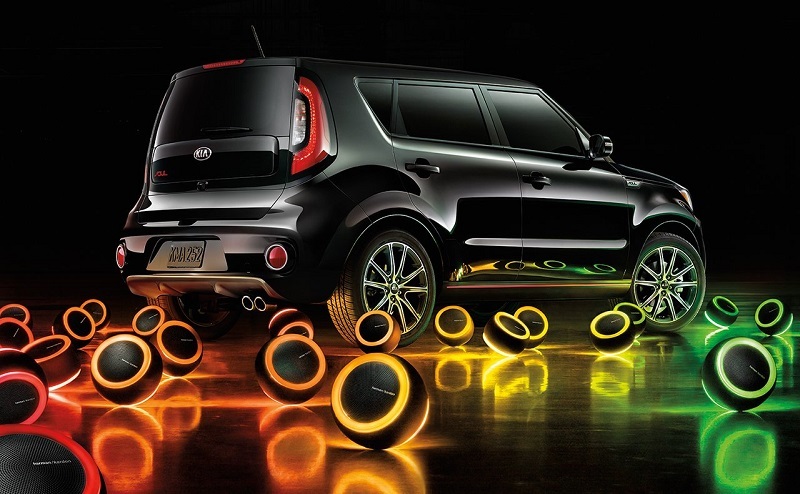 The newer Kia Soul also has an improved fuel economy due to some slight upgrades between the transmissions. While they both come with an automatic transmission as standard, 2018’s version offers 27 milers per gallon. In comparison, the newer version offers 28mpg. While this may not seem like much in the short term, over the course of a year it can end up making a massive difference to your fuel bills. 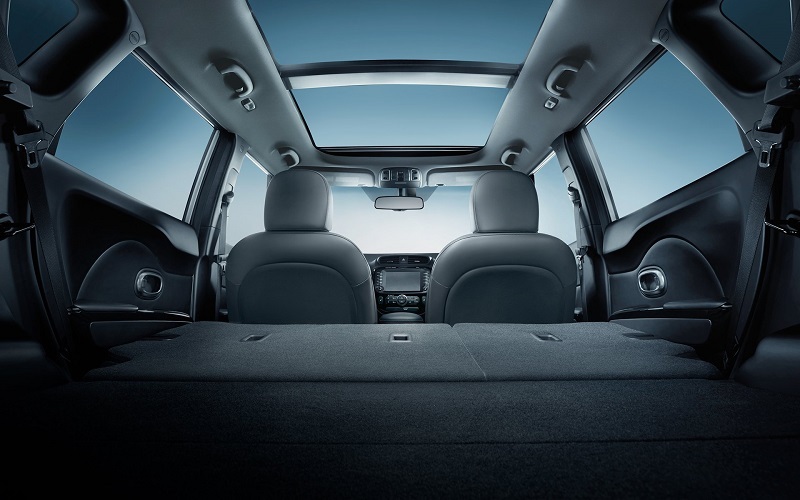 The 2018 model came with a vast number of safety features as standard. These included the likes of dual front, front-seat-mounted side, and full-length side curtain airbags as well as front and rear crumple zones. On top of Lower Anchors and Tethers for Children (LATCH) system, there were also a number of other locking mechanisms to help with safety. The 2019 version has all of these, as well as a few more features. This includes the likes of sensors that can detect the level of an impact and presence of a front passenger. Sensors that were on the previous models have also been improved to be more efficient and adds to the overall safety. The likes of a Traction Control System, Vehicle Stability Management and more not only improves the safety of the 2019 model, but also helps the overall handling of the car. Aside from many of these upgrades and changes, there aren’t very many differences between the two cars’ safety features. The features that worked great in the 2018 version were kept on, with a number of small changes in order to make sure that the safety features are all improved on. After all, if it’s not broken, why fix it? If you’re looking for great deals on either the 2019 Kia Soul or the 2018 version near Auburn Hills Michigan, then you’ll save at Glassman KIA. What’s stopping your from getting the car of your dreams? 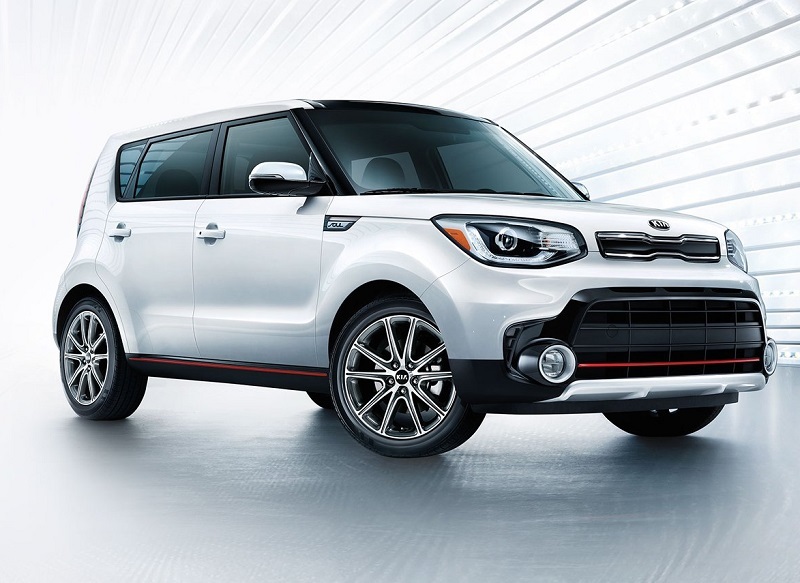 Serving Auburn Hills Clinton Charter Township, we can give you a high quality and professional appearance, as well as affordable prices on the 2019 and 2018 Kia Soul. Get the car you love at an affordable price all with a professional and friendly service.